ailing prosthetics in the slums of neo-London. he sees an opportunity to finish his latest cybernetic masterpiece and transplants Frankie’s brain into a powerful prosthetic body. 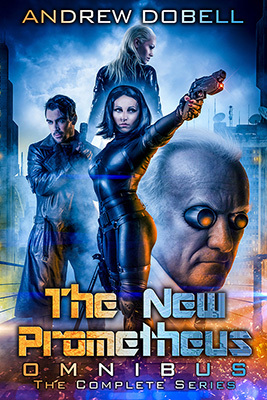 Frankie has barely woken up when the corporations forces attack and kidnap the genius Doctor forcing Frankie to go on the run in her new cybernetic body. with her new body and its incredible abilities. Frankie must get over the hatred she has for her new body if she is to save the doctor's life and strike her first real blow against the tyrannical corporations. 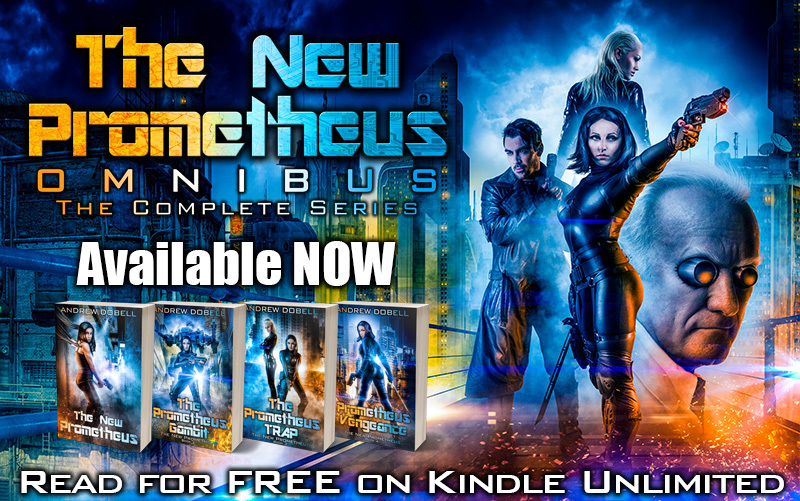 This new Cyberpunk action thriller is a must read for fans of Ghost in the Shell, Blade Runner, Appleseed, Akira, The Matrix, Robocop and Total Recall. 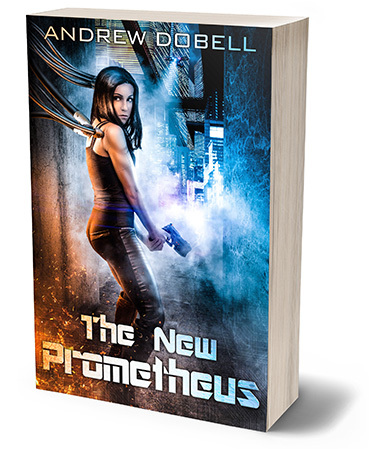 Books 1 to 4 complete the first story arc of The New Prometheus. 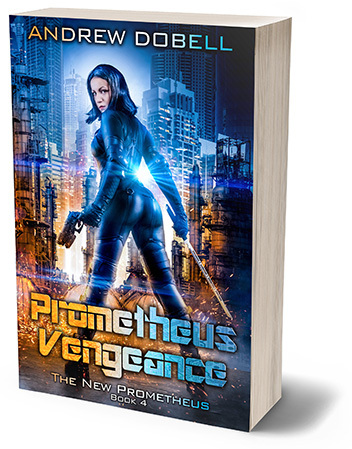 I do have 3 more books outlined, and I hope to return to this series in the future.